This scheme is currently closed for the 2018-19 academic year. It will reopen in August 2019. The Gaeilge sa Chlub (‘Irish in the Club’) scholarship scheme for adult learners of Irish is a joint initiative from Ulster GAA and Ulster University. 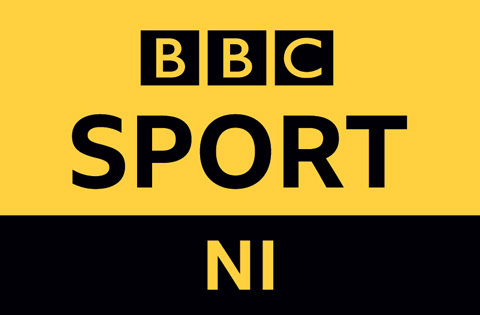 This enterprise aims to promote the use of Irish within clubs throughout Ulster by providing financial assistance to GAA members who sign up for a Diploma in Irish Language. 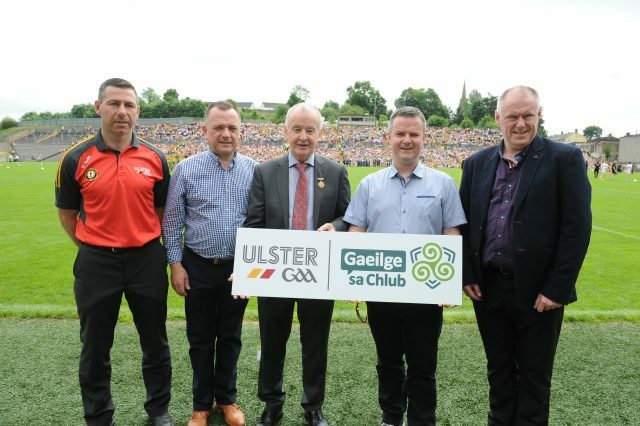 The continued success of this Ulster GAA and Ulster University collaboration provides financial support for GAA members and continues to be a fantastic pathway to a high level of proficiency in Irish. This partnership not only opens the door to third level education for many, but also allows GAA clubs to benefit from an increased awareness and promotion of Irish language. ‘…Oibríonn CLG Uladh i gcomhpháirt le hOllscoil Uladh chun scileanna Gaeilge bhaill an chumainn a fheabhsú. Tugann an scéim ‘Gaeilge sa Chlub’ scoláireachtaí is fiú £10,000 gach bliain chun go mbeidh baill ábalta tabhairt faoi thraenáil ghairmiúil trí Dhioplóma sa Ghaeilge a dhéanamh in Ollscoil Uladh ag a hionaid i mBéal Feirste, ar an Chorr Chríochach agus i nDoire. Saibhríonn an infheistíocht seo i bhforbairt acmhainne gníomhaíocht chultúrtha na mball agus na gclubanna agus tá breis ag 70 scoláireacht bronnta go dtí seo.’ – An Dr. Malachy O’Neill, Ollscoil Uladh.